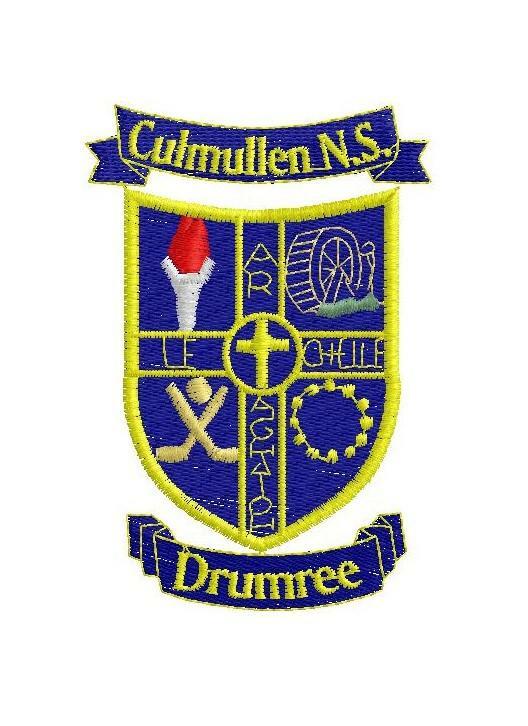 Culmullen National School seeks a Part-time Administrative Assistant to work 15 hours per week. This is a term time appointment only, with a percentage holidays paid. The successful candidate will be proficient in Microsoft Office and in office related IT skills including data management, financial records, word processing and general file management. Confidentiality, strong interpersonal skills and excellent attention to detail are vitally important in this role. Vetting procedures for this role are in line with Child Protection Regulations. Interview date is 8th May 2019. Online applications only will be accepted for shortlisting.